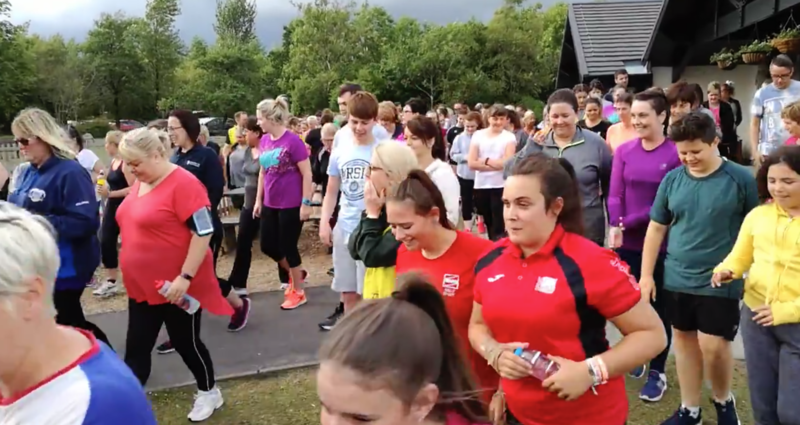 Hot on the heels of the recent success of the C25K programme, the summer programme launched today and it appeared to be another huge turnout. Well over 100 keen runners in the making descended upon Parc Bryn Bach for the first session. As with all C25K programmes, there were many people that were keen to embark on a huge change to their lifestyle and with those changes come nerves but the PBBRC team quickly put them at ease and initial feedback is great. Thanks to all the volunteers that turned up to make everyone feel welcome. No Replies to "Summer 2017 C25K Launched"